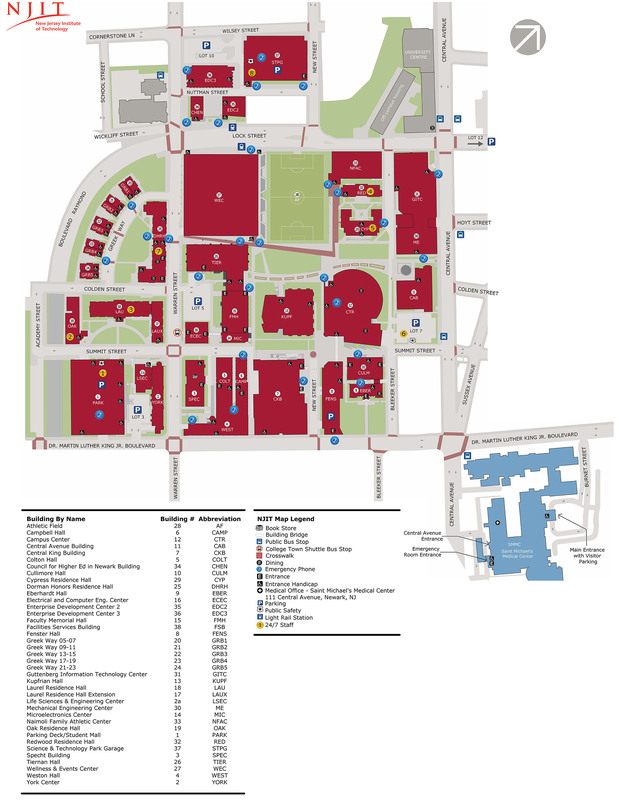 Campus Parking Map (high resolution) - parking Map: All university parking lots are designated for specific types of usage during normal hours (e.g. student, faculty/staff, visitor, reserved parking). More about parking.